South Korea’s National Assembly on Thursday holds its fifth round of hearings to question former Presidential Secretary Woo Byung-woo over the influence-peddling scandal involving President Park Geun-hye and her confidante, Choi Soon-sil. Woo is involved in allegations that he deliberately helped Park’s friend Choi interfere in state affairs. 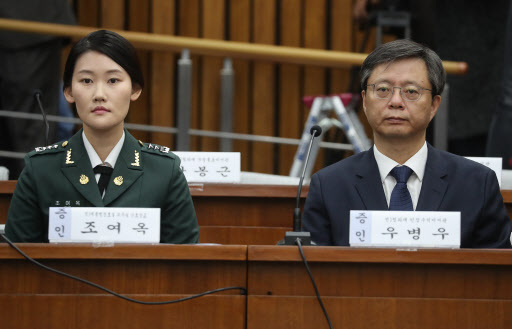 The special committee also looks set to question a former nurse stationed at the presidential office over Park’s whereabouts during the sinking of the ferry Sewol in 2014. There have been allegations that Park did not fulfil her duties as president during the accident that left more than 300 dead or missing. 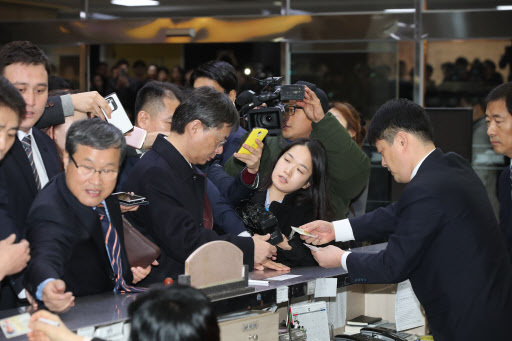 Other key witnesses Choi and An Chong-bum, a former senior presidential secretary for policy coordination, said they would not attend.